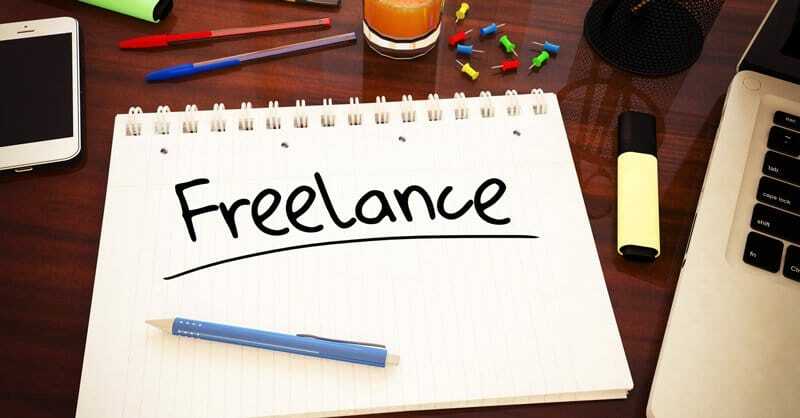 You are here: Home / Freelancing / When Is The Right Time to Say NO to More Clients Work? You have a limited time in a day and you can only work for certain number of hours only. At some point, you have to say NO to more work and more clients. 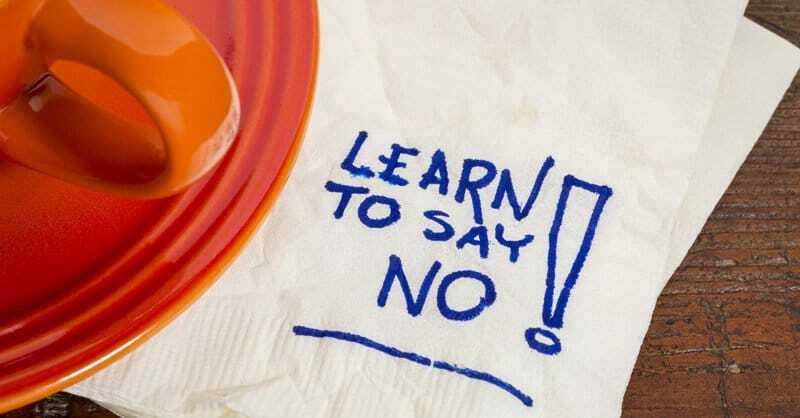 It is quite difficult to say no and believe me I am horrible at saying NO. I just cannot say no to almost anything and this is when I know I am horrible at saying no and am constantly reminding my inner self that I should be saying NO. Every now and then I realize I should have declined it. A friend once asked for my new bike for a day and though I wanted to say no to him, I just couldn’t find a reason to say no. I could have told no without any reason. He may have felt bad at the very moment but then it would have been much better what I felt when he returned the bike with scratches on the petrol tank. I am aware that I should be rejecting a lot of opportunities and so I have formed a checklist that I use to say no to clients. I loved working in vBulletin but after 10 years of development experience in vBulletin. I am bored with it. There is nothing major happening in vBulletin and so I wanted to try something new like Xenforo or iOS App Development. So I had to say no to my existing vBulletin client. I had a major client where I was doing PHP and vBulletin development for a few years with almost 40 hours billed each week. We were developing some great functionality and I was being paid very well. As time went by there was very little new development work and more of redesign work and we had more and process to follow than the actual development and though I was being paid for the time to follow the process, I was not really loving it. I wanted to move on with this client, but then it was a big client for more than two years with good pay that I was not willing to let go. On weekends I would tell my wife that I will be reducing work for this client but on Mondays was as usual working for the same client like nothing happened. The reason could be that I had some immediate requirement of money as I moved from Kolkata to Surat and so had this inner fear of not getting new clients instantly. One day I just decided to let the client know that I will be reducing the number of hours per week I can commit to him and things just went the way I always wanted to. We parted ways and in couple of days, I had lot more opportunities in my inbox and have pretty big client where I am doing lot more work that I just love it. You should do what you love but then it should be financially viable option as well. You cannot pursue your hobby long enough if you cannot find a way to pay the bills for your hobby. Continuing with the example of my above client, I loved what I was doing. When I moved to Surat, we purchased a new flat and we decided to get the interior of the flat done as soon as possible. I had this client and so I also committed towards getting it done. Things changed on client’s end and I was not doing things I would have loved to but then I had to keep doing or else I could end up in a position where I may have issues paying my bills. I knew it was a matter of 6 months then but then I actually manage to sort things out well within 3 months. You can be stuck working for money but then plan your way out of such scenario and move to do what you love and make that option a financially viable option. Whatever you do, focus on growth. If it is something that does not help you grow, it may not be the right choice for you and it’s always better to say no to such opportunities. Growth can be financial, knowledge, technical skill or any other aspect of life as well but the important aspect is growth. If you are not growing as an individual, you may be doing what you love and it may be financially feasible but soon it will become boring. I am rejecting vBulletin work because it is not been able to provide me any growth to my learning curve. I am not too much focused on financial growth and am more interested in knowledge growth. You should not only be proud of what you are doing but should also benefit to the people around you. I work from home and have kids moving around and can see my screen. I had clients who own adult sites and I just cannot take that job no matter what. If you can not share what you do with your mom, avoid it. Once you develop the habit of rejecting things that comes your way, you will have lot more time for your business which means you can work more on the business (being more productive, adding values, less distractions, delegating) than working for the business (design, development, deliverables, deadlines, meetings) and in the long run make it more profitable.